Like all Android device, Okapia Signature Pro comes with a stock firmware which is specifically built for the device. 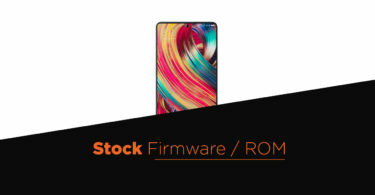 Manufacturers try to add many features to the stock firmware to provide users with great performance and user experience. 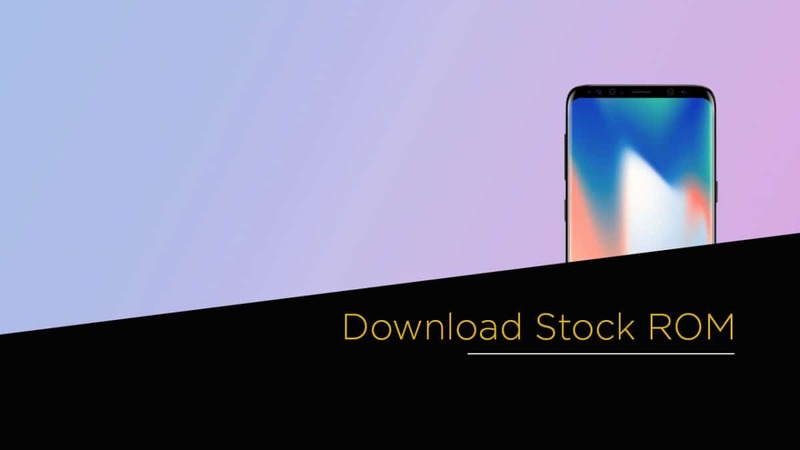 The Stock Firmware is the safest and most stable ROM for the device as the Stock ROM gets updated regularly from the manufacturer which ensures security and better performance. Here we are sharing a step by step guide to install Okapia Signature Pro Official Firmware (Flash File). Don’t try to skip any step because every step has it’s own importance in this guide if you don’t follow the guide correctly you may end up bricking your device. 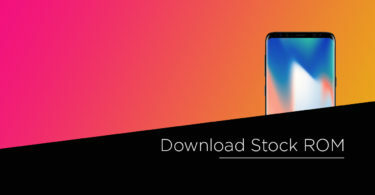 We have collected more information about Okapia Signature Pro Stock ROMs down if you want you can read it from down. The firmware file name is Okapia_Signature_Pro_6.0_MT6580_20170420.zip. The firmware is based on Android 6.0 Marshmallow Os and around 1.18 GB in size. The firmware is for MediaTek MT6572 powered devices.